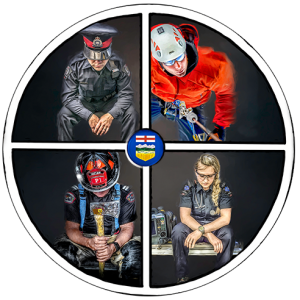 Registrants must be an active member of an Alberta First Responder Agency such as Fire Suppression, EMS, Law Enforcement, or Search and Rescue. Must have completed basic CISM training from an Approved ICISF and ACIAC vetted Instructor including “Assisting Individuals in Crisis”, and “Group Crisis Intervention. Must be a member in good standing of an ICISF-CISM Peer Support Team that is recognized by the ACIPN within an Alberta First Responder Agency or who agree to become members of the ACIPN and operate under clinical and network guidance. Must agree to uphold “Best Practices” as stipulated by the ACIAC and the ICISF.